The associate degree combines all the core pharmacy technician courses with general education courses that will allow students who desire to continue their education to do so after they complete the degree. This could be ideal for students who think they might want to pursue a bachelors or advanced degree someday, or who desire to work in a role that requires pharmacy training and an associate degree. What qualities should a Pharmacy Technician student have? You should be motivated, have strong communication skills, be able to work in a fast-paced environment, possess strong ethics, have the desire to help others and be able to comply with the professional standards of the pharmacy profession. What specific skills and knowledge are taught in the Pharmacy Technician program? You will learn to adapt to changes in the pharmacy and still maintain complete accuracy in all items that you produce. You will collaborate with other students to achieve goals in the pharmacy. You will master interpreting, filling and dispensing prescriptions. You will provide excellent customer service to patients and other healthcare providers. You will learn to excel at both time and stress management. You will demonstrate skills in monitoring selected procedures such as blood glucose testing, blood pressure monitoring and immunizations. Information about all the types of pharmacy settings. How drugs work in the body. Federal, state and other organizations’ laws and regulations. Community pharmacy operations and process for filling prescriptions. Institutional pharmacy operations and process for filling medication orders. You’ll complete two 100-hour externships. One of your externship site experiences will be at a community pharmacy and the other will be at a local hospital or long-term care facility. We have contracts with a large variety of community and institutional pharmacies so we can find the right fit for you while you are learning in the field. 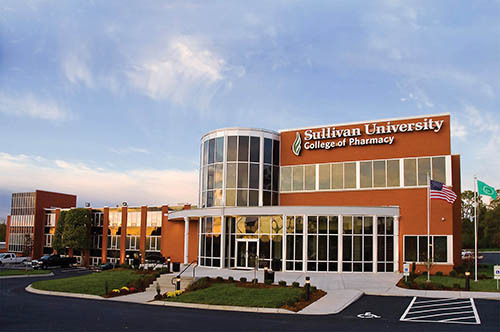 Our program is accredited by the American Society of Health-System Pharmacists (ASHP) and is the only pharmacy technician program in the state associated with a College of Pharmacy. You can earn a pharmacy technician diploma in twelve months to move from classroom to career as efficiently as possible, or you can choose a pharmacy technician associate of science degree that can be completed in eighteen months if you aspire to advance further as a pharmacy technician in the pharmacy field. View the gainful employment disclosure for the Associate of Science in Pharmacy Technician program. What are some websites with more information on the information technology career field? The Diploma can be completed in as little as 12 months. The Associate Degree can be completed in as little as 18 months.  The Pharmacy Technician Program is Sullivan University has been accredited by the American Society of Health-System Pharmacist since 2009. ASHP is a professional membership organization with over 35,000 members that include pharmacist and pharmacy technicians who practice in a wide range of fields. ASHP has taken on the responsibility for accrediting Pharmacy Technician programs. ASHP’s Commission on Credentialing is the designated body of the ASHP Board of Directors responsible for recommending standards, comparing programs to those standards, and recommending accreditation status. To find more information about ASHP go to their website at www.ashp.org. Our small class sizes allow students to have more one-on-one time with their instructors. In our simulation labs we also have an additional instructor to make sure that students get all the attention and help that they need. Our faculty is made of Pharmacists and Certified Pharmacy Technicians (CPhT). Our faculty also has experience and skills in a large majority of pharmacy settings, including clinical and community. The program is designed for students to spend an optimal amount of time practicing skills in the two simulation pharmacy labs. These labs allow students to practice skills just as they will in the pharmacy. This also better prepares students for experiential training and allows them to move seamlessly into the workforce. In the Spring of 2014 the Pharmacy Technician Program was fortunate to have large donations from local pharmacies. This allowed for two fully operating pharmacies (community and institutional) for students to perfect skills and better prepare them for the workforce. Externships provide students real-life experience working in the pharmacy field. Students are required to complete two rotations of 100 hours each. They will spend one rotation in a community setting and one rotation in an institutional setting, like a hospital. We have contracts with over 10 local hospitals or institutional settings and over 30 community settings. Students receive vouchers at the end of their externship to take the National Certification Exam. Students take the Pharmacy Technician Certification Exam (PTCE) through the Pharmacy Technician Certification Board (PTCB). Students are offered extensive review sessions as well as over 10 practice exams before taking the PTCE to make sure that they are fully prepared.